I have many write in, asking “How Do Angels Work With People”? The heavens when looking down on Earth, mention alot about seeing so much ego. they see all things from above. Self illusions, self deception, wanting to have what others do, and to be able to say that they can do this or that… I can say that I see that out there alot in spiritual communities. There are many on Earth who think that they can reach out the the divine, speak and communicate, when they do not understand that these are holy beings, without blemish. They love unconditionally, but if you do not know the language of light, and you are not perfected yet, nor risen into higher consciousness, then you will not be able to communicate with those in the divinity planes. It is blaspheme to make the claim. That is why throughout history, they have only ever spoken to those on Earth who were pure or Awakened Messengers on a quest. A pure person and an awakened angel has no mean thoughts, no negativity. No depression, or lower vibrational emotions. They would not have an image of self, and a pure person lives only for others. There is no malice, no intention, no deceit. There would be no deep history of sin or flaws either, as one would have to have remained pure ( everyone on Earth makes a mistakes but purity is living without barely any). They would have all of the virtues and be absent of worldly desires. A pure person has no anger, (maybe slight frustration), and there is no judgement. They hold no opinion as they love only unconditionally, purely and impartially. They do not see the flaws or wrongs in others as a way to condemn or turn them away, but instead they see it in another way. If they are attacked, then they forgive, try again, but if it seems impossible after awhile they have to move on. but they are loving and forgiving. As one myself, me, I know also that one must be able to speak the languages of light, the true ones, as angels never speak in human tongue. That is why it is so hard to discern a message at all by humans. They are also frightening, and provoke fright in awe. One must be equivilant to the divinity realms and their vibration to even see them, or reach them. Also, anyone who speaks to the angels would have insight not for themself, but for others, as there is no self in the angelic world. They work only for our heavens for the better good of each race and planet. A person receiving messages would hear things about the world, messages for other individuals, animals, and the Universe. That is why I, sometimes do not hear things for me when I reach out. The only time when I receive direct guidance is from my own mentor, my soul parent, and the Heavenly Parents. Still, they communicate with me about my life, in a way that many would not have patience for, nor understand. Humans want all of the answers now. They focus on the wrong things. The answers are not always in what the person thinks, and it is spoken in a way that only one who speaks heavenly celestial language themselves, and has understanding of how heaven works, would know. Truly, this is why we angelic oracles are here, the few that are. We know more than we release, we know more than we say. Like my teachings, I only gave two steps so far, for those seeking for growth, but there is farrrr more! I also know who is truly for me, or against me. I know when others think negatively about me and I actually hear it. I don’t imagine it, I don’t guess. I hear it. there were some at tiems who used a fake name and profile to contact me, and I knew who they were really, but I did not say. They had their reasons. The point is, one who converses with heaven knows all things, almost anyhow. Honestly, putting ego to the side, think about it. this is a being who works for God. They help those who suffer from this world, and they love them, but they will speak to those in extremely high vibration and knowledge who also knows and understands, to do their work through them. There is a whole new understanding in heaven, and it would reflect in the person’s life, thoughts, behavior, and not just in some wisdom that they learned here. It would be divine. The Heavenly Parents, Angels, they do not appear to regular humans, but they do work them in other ways…. but how? Well, for one, they will have your guides speak through a loved one, or at times they will have your guides deliver info that suddenly comes to you as the right answer, an inspiring idea that works, or synchronocity. They use your guides. Your guides are closest to your vibration here, and are the middle men, between you and the realms of divinity. 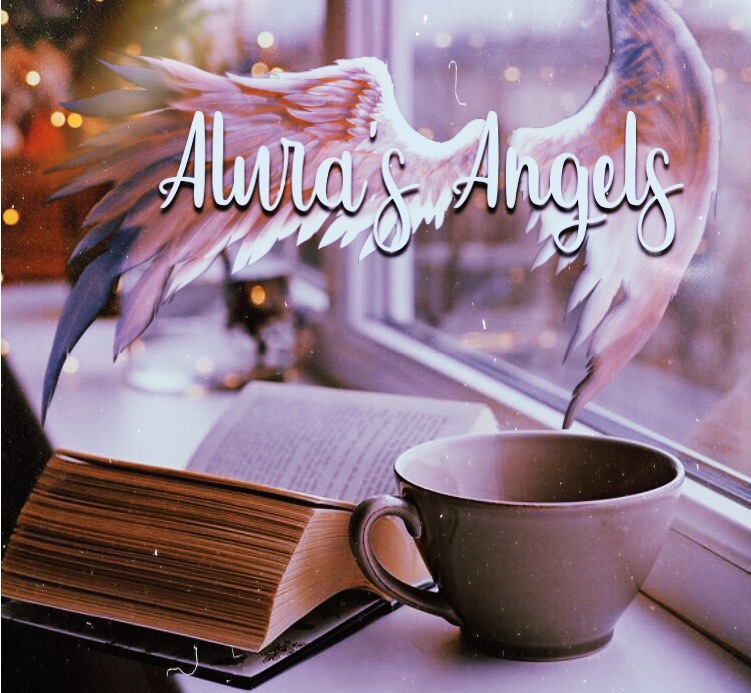 Angels will have your guides work through dreams, numbers that repeat, and even music. That is how angels will work with you. they also can have another person’s spiritual guide prompt them to do something nice for you, when you need help. That is how the heavens communicate with the human race. Through spiritual guides. Otherwise, you would not even need guides at all! You would be able to go straight to the source! If everyone spoke to an angel or heaven, the world would not be as it is. Even one person who communicated with them, their problems would disappear, their hurts, their pains, and negativity. Being touched by an angel does that. That’s why many who have worked with me, have changed their lives, found something to live for, found purpose, and confidence, unlike ever before! They have healed from illnesses, some incurable, and found blessings being given to them upon request.. And I am here on Earth. Imagine what a bodyless angel could do. You can pray to your angels, heaven, and even speak with your guides. The spirit guides will send your prayer upward, and then when it reaches the hierarchy, they will send it back to your guides for them to deliver it to you, in the ways that I listed above. 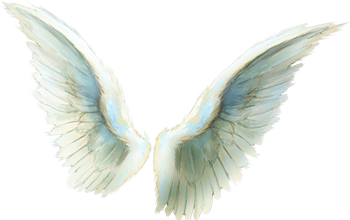 So for those of you who wrote in to ask, I hope that this helps you to know how your angels work with you, and that there will always be some angelic on Earth in the flesh to help. I am here.